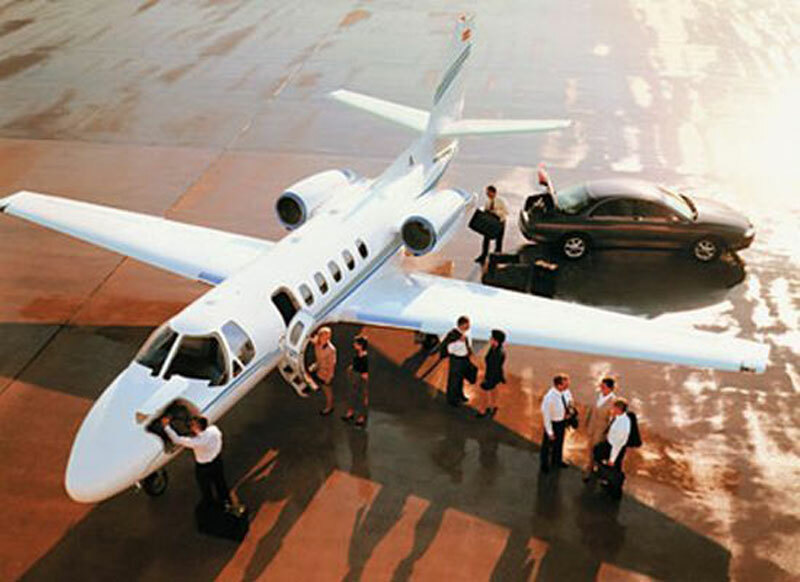 Paramount Business Jets offers private jet charter services to and from Bali, Indonesia. Bali is an Indonesian island located in the westernmost end of the Lesser Sunda Islands, lying between Java to the west and Lombok to the east. Bali's natural attractions include spectacular beaches, lush rice terraces, fast flowing rivers, deep ravines, pristine crater lakes, volcanic hills and mountains, and exotic tropical forests. Rich in culture and heritage, the island boasts over 20,000 ancient temples and palaces, traditional theatre, dance, music, colorful festivals and ceremonies. The "cultural capital" of Bali is a remarkable town Ubud located centrally. Ubud hosts several museums and art galleries including the Antonio Blanco Renaissance Museum, the Agung Rai Museum of Art, the Neka Art Museum, the Puri Lukisan Museum, the Sika Contemporary Art Gallery, the Seniwati Gallery of Art by Women, and the Blue Moon Gallery. Most visited attractions in Bali are Kuta/Legian area, Reptile and Crocodile Park, Bali Bird Park, Bali Butterfly Park, Pura Besakih, Goa Gajah, Sangeh Monkey Forest, Tanah Lot, Pura Kehen, Botanical Gardens, Blahmantung Waterfall, Gitgit Waterfall, and the still-active Gunung Batur volcano. Bali is an ideal destination for those that want to enjoy the beautiful beaches as well as the fascinating culture.